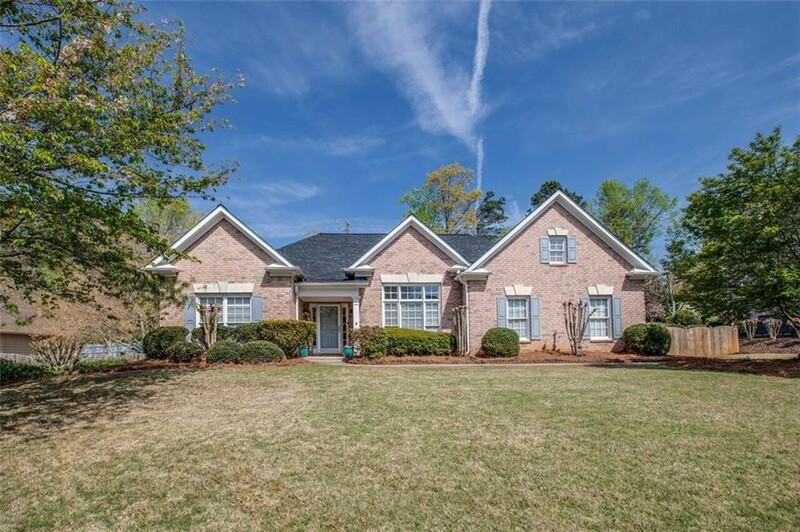 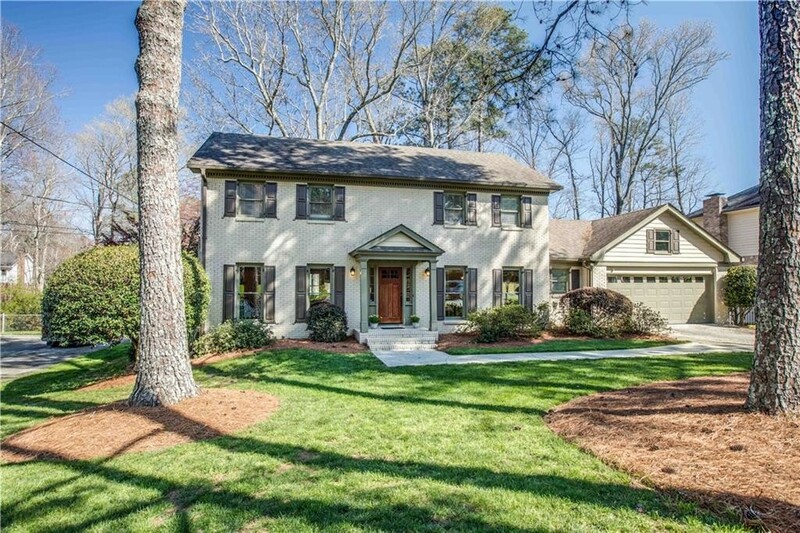 Congratulations to the new owners of this Alpharetta home! 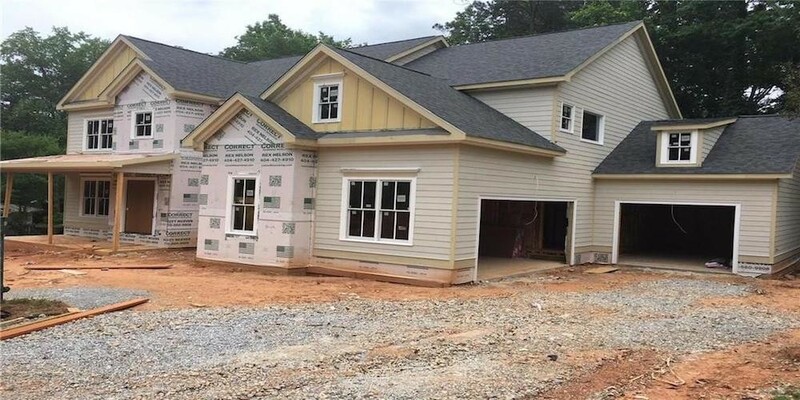 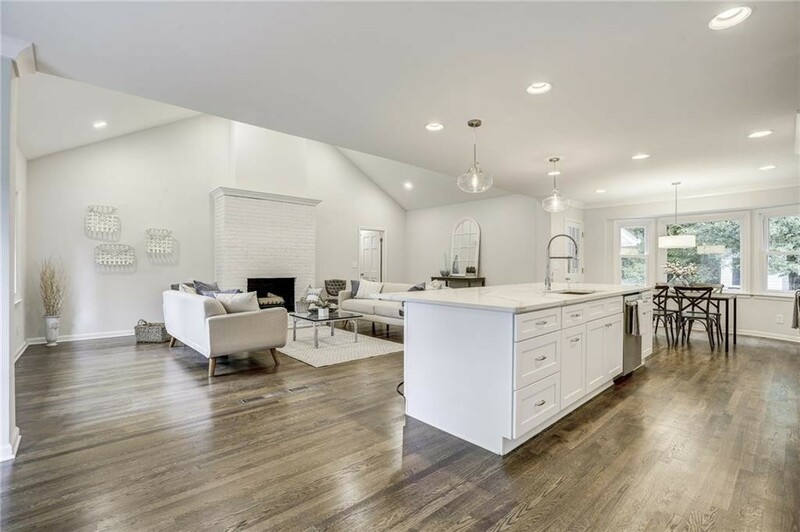 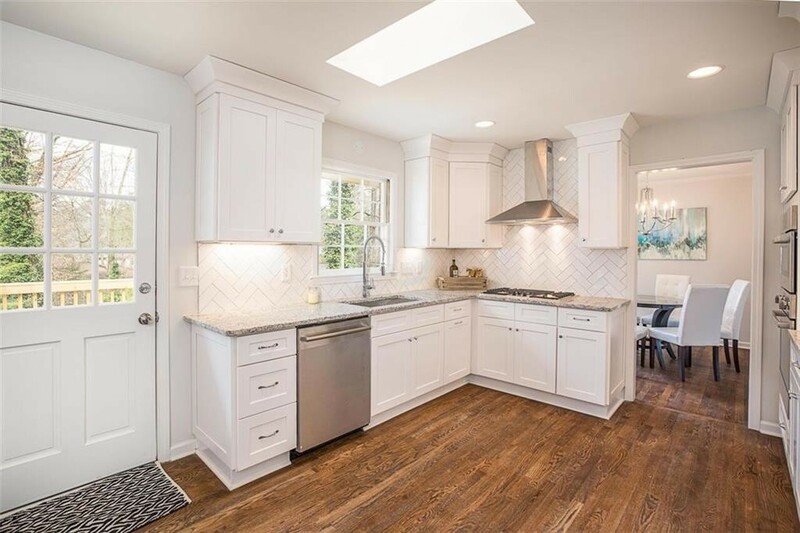 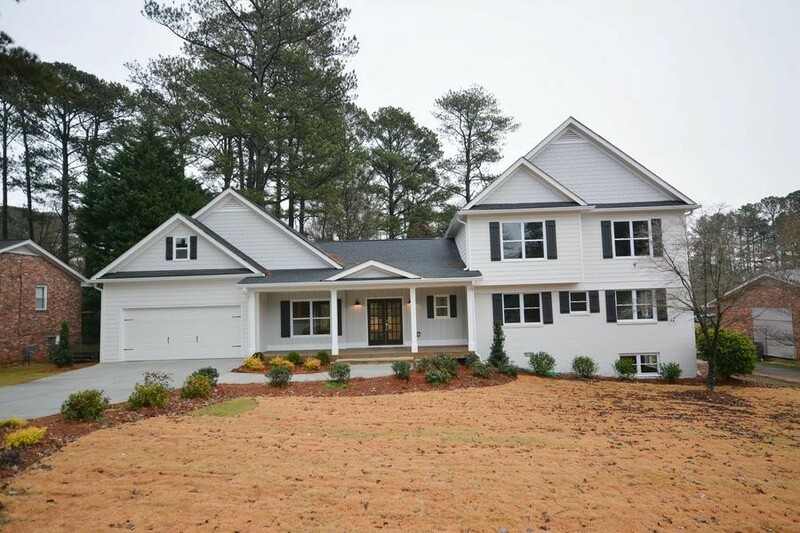 New Construction Home in Dunwoody - Thornhill Ct.
Sign up for a FREE Listing Manager account to get email updates on properties, and more. 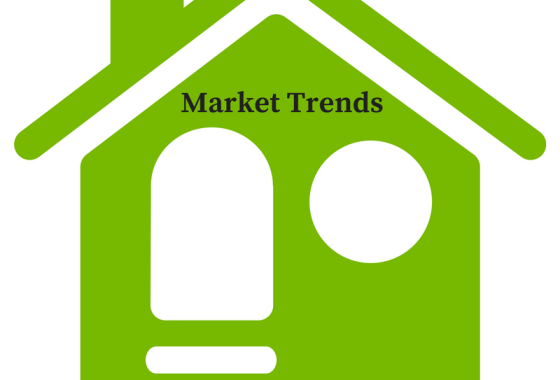 If you have been thinking about selling your home, now is the time. 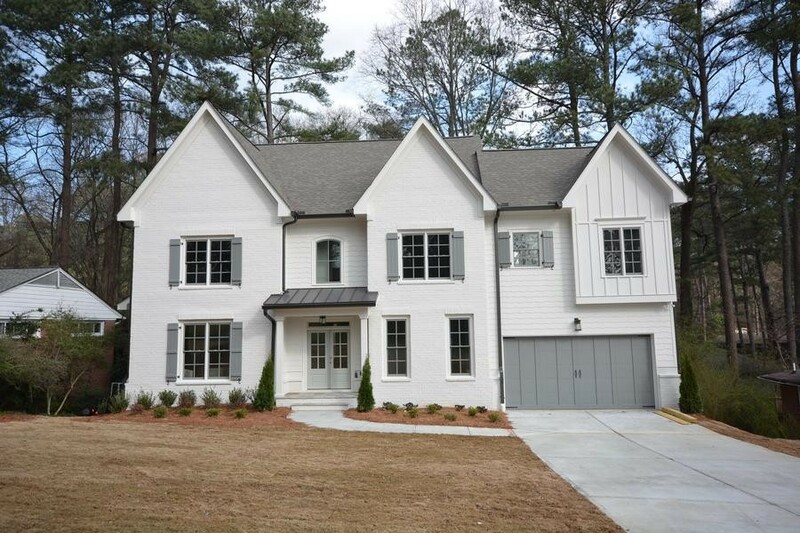 The Dunwoody real estate market continues to move in opposite directions - prices are … Read more..
Sandy Springs real estate market trends show it may be the perfect time to sell. 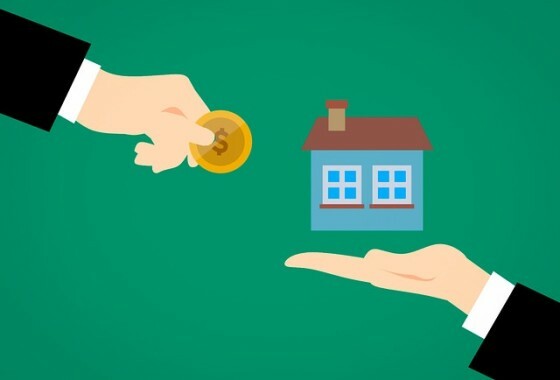 The median sold price for single-family homes in 2018 continues to … Read more..